Ken E. Nwadike, Jr. is an American documentary filmmaker, motivational speaker, and peace activist popularly known as the Free Hugs Guy. Ken is the founder of the Free Hugs Project, which gained popularity as he made major news headlines for his peacekeeping efforts and de-escalation of violence during protests, riots, and political rallies. Ken was featured in Google’s 2016 Year in Search video as a highlight among some of the year’s most defining moments and he has made many appearances on news programs, including CNN, USA Today, Good Morning Britain, and BBC News. 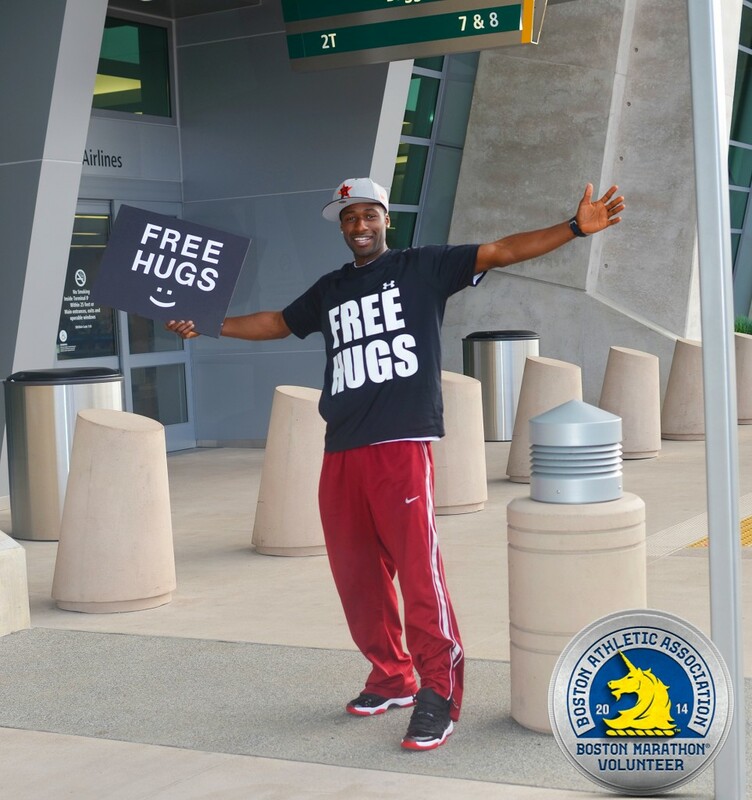 Ken Nwadike, motivational speaker and director of the Hollywood Half Marathon, attended the 2014 Boston Marathon to spread love and encourage runners with Free Hugs. 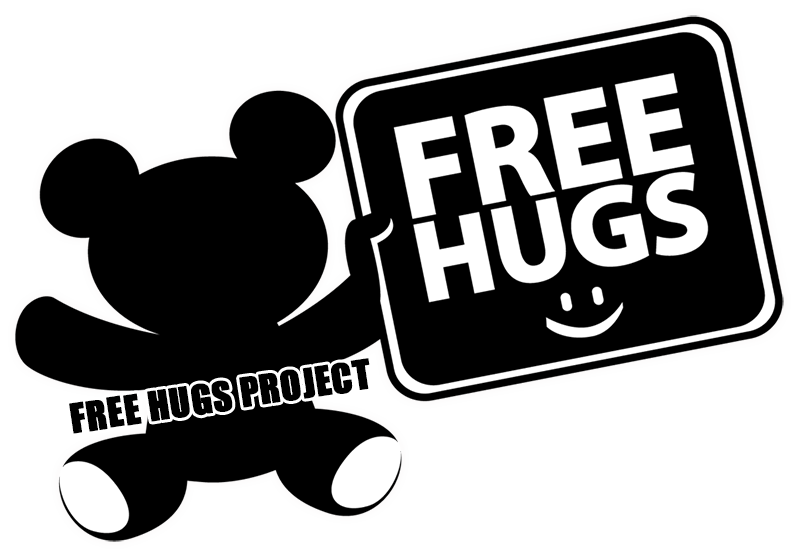 Equipped with a Free Hugs sign, camera, and tripod; the event was captured on video – which instantly went viral upon uploading to Youtube! Today, Ken’s courageous work as a peace activist is helping to heal and narrow the social, political and racial divide that currently exists throughout our country. His energy, spirit, passion and love are changing individual behaviors and group interactions for the better. "Fear and hatred will cease to exist when love is in abundance." In route to my first Free Hugs Campaign trip – Boston Marathon.